Home What's New News The sub theme of the 22nd Annual Honolulu Festival has been announced! 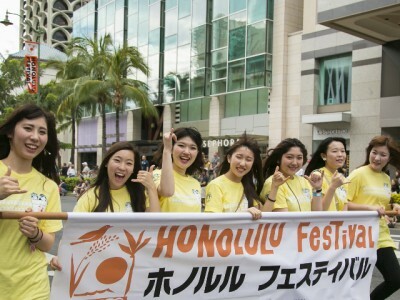 The sub theme of the 22nd Annual Honolulu Festival has been announced! We are pleased to announce the sub theme for the 22nd Annual Honolulu Festival, “Cultural Harmony, Journey to Peace”. The 22nd Annual Honolulu Festival will be held on March 11-13, 2016. Mark your calendar for these dates! « Applications for Stage/Performance have been opened!